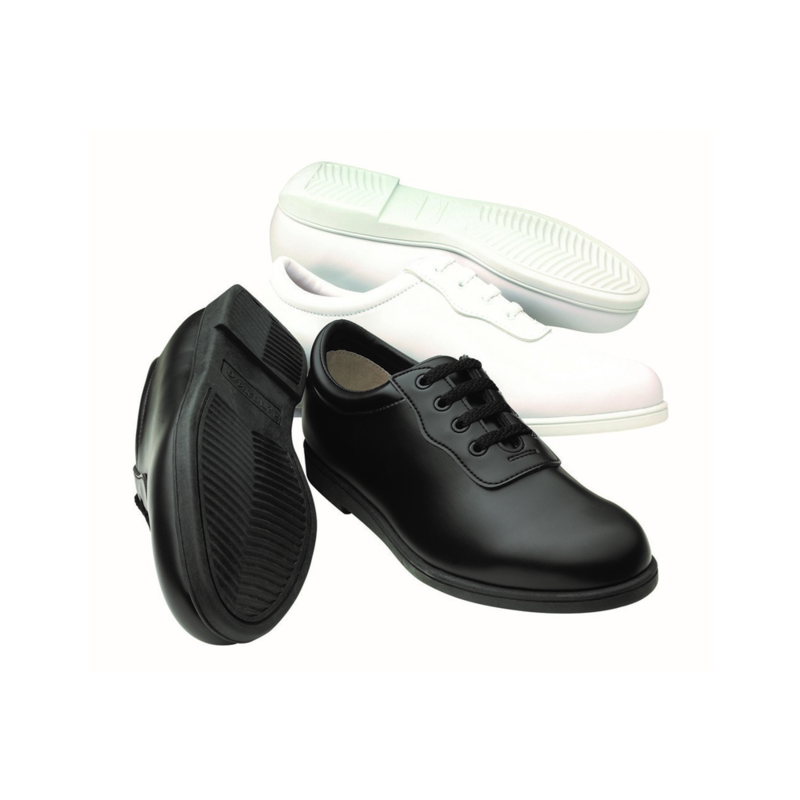 DINKLES GLIDE The most affordable shoe on the market today providing the safety and stability of a full rubber sole. Let each of your students march in style without breaking the budget. 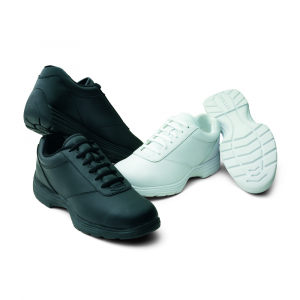 Runner’s Ortho Cup contours to the foot to soften every step. 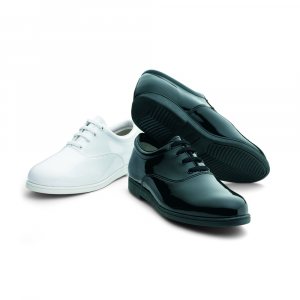 Man-made Uppers for long lasting, great appearance with a low maintenance and no polish finish. 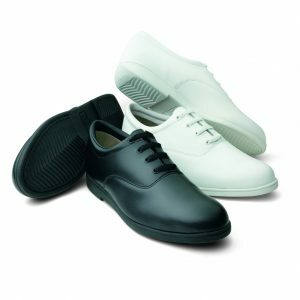 Best Value in Marching Shoes.